Do you love to travel? Me too! And when you’re traveling you want to know how to pronounce the necessary vocabulary and phrases, right? I’ve got everything you’ll need, right here in one video. You will come along with me as I travel to New York City! Sounds fun, right? I will show you how to use more than 20 travel-focused vocabulary words and phrases. 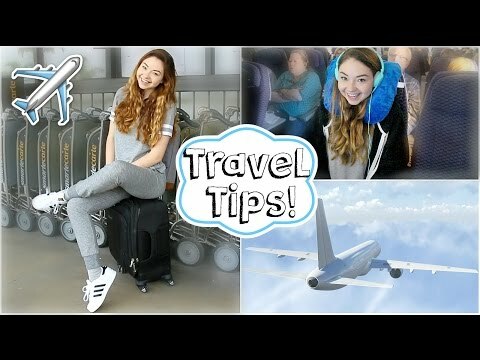 If you’re a frequent traveler in English-speaking countries, I’ve made this video for you! We’ll learn English together, see New York City…and we’ll have a lot of fun! I think that learning English is easier when you’re having fun and learning from real-life conversations. So that’s what I’ve prepared for you! Ever feel like you’re not able to speak confidently when you travel? I’ve been there too—it’s not a good feeling. That’s why I have put together this list of English words and phrases to help you increase your confidence when you travel. You’ll learn how to pronounce tough vocabulary words like reservation, amenities, and incidentals. 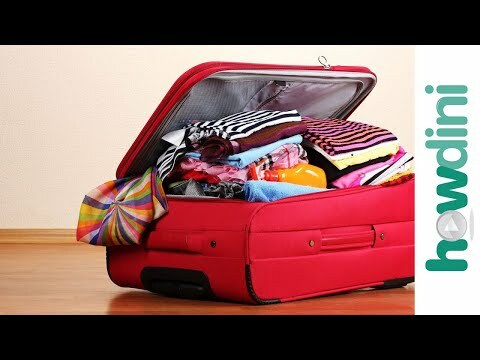 I’ll also show you how to use several travel phrases such as: head out and settle in. When you learn context-specific phrases of verbs you’re learning English at a high level. And that’s my complete focus in this video. Maybe you’ve had the experience of learning English by studying long lists of vocabulary words. Or perhaps you’ve become fluent in reading words in English, but not in actually saying them. In both cases I think it’s important that you adjust the way you learn English. We need to learn English words with their meanings if we hope to fully digest and incorporate them into our spoken English. In my experience it’s been critical to help students with the true pronunciation of American English. That is to say, I want you to be able to sound exactly like a native speaker when you’re using English. That’s quite different than being able to only read the language confidently, isn’t it? Our fluency is limited in value if we don’t have the confidence we need to truly sound fluent. And as you know, English is notorious for being difficult to speak. But lucky for you, that’s where I come in! 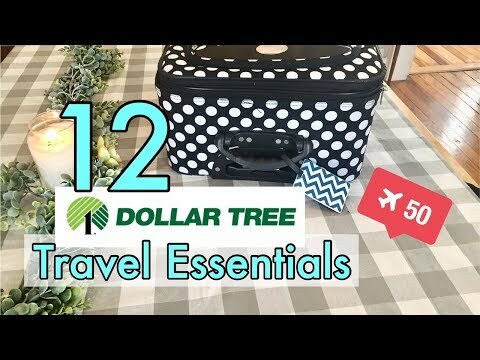 In this video we take a specific topic—traveling—and use my own real-life travel to teach you the vocabulary and phrases you need to travel confidently in the US. And because you’re learning with me as I go on a real trip, your learning will feel effortless and…even more important…fun! Are you ready? Me too! Let’s get started with our travels and our learning. Improve your American Accent / spoken English at Rachel’s English with video-based lessons and exercises. Rachel uses real life English conversation as the basis for teaching how to speak English and how to sound American — improve listening comprehension skills. Study English vocabulary and English phrases such as phrasal verbs, as well as common expressions in English. Learn American idioms and American slang. 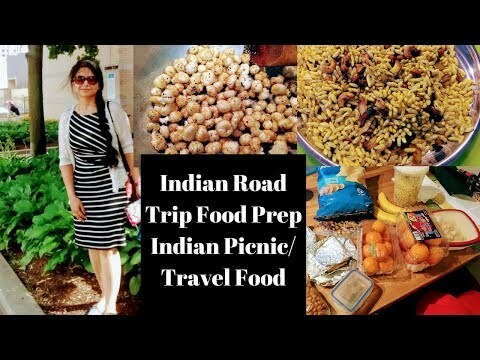 Indian Road Trip/ Picnic Food Preparations ll Indian Travel / Trip Food l English Subtitles Added. Thank you, Teacher, you are great teacher. Yes! just what I looked for 40 years ago when I lived in the USA. Regards from Mexique! 😉 Laila saida min Mexico! Thank you . I love all your videos. thank you for share this amazing travel, I recently saw the movie Sully with Tom Hanks, I remember the river Hudson!